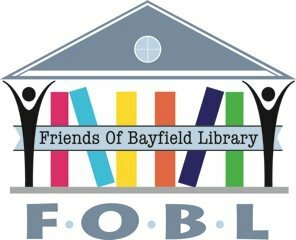 Friends of the Bayfield Library (FOBL) is a non-profit organization of volunteers that exits to establish closer ties between the Bayfield Library and the local community, increase awareness of the functions and resources of the library, promote literacy and raise funds for special projects. 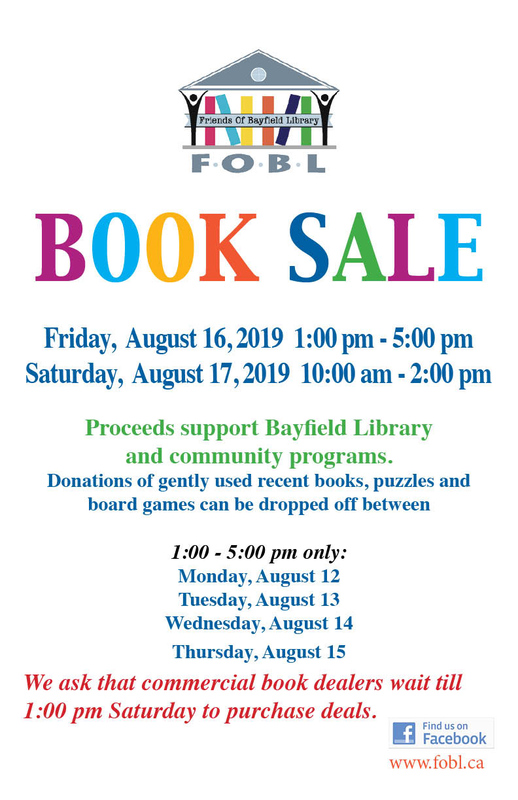 Through monies raised from FOBL memberships and annual August Book Sale, we are able to organize or sponsor many great events! 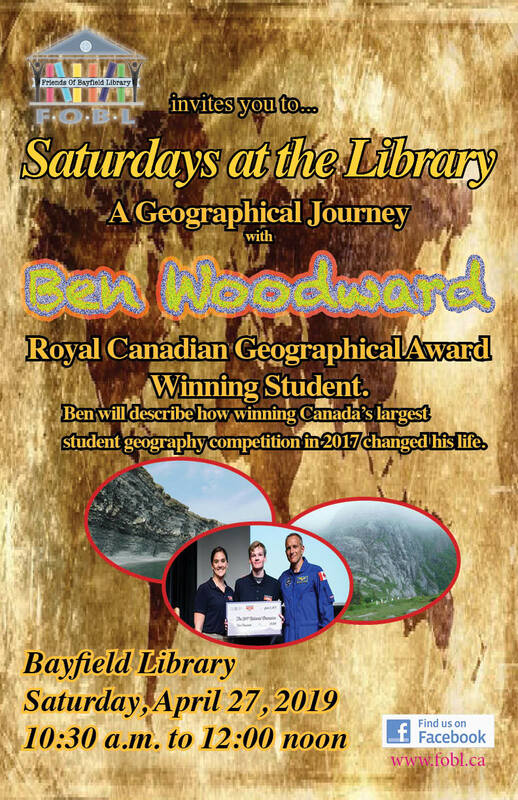 Held the fourth Saturday in the months of January, February, March and April. Topics of interest from the world of travel, art, science, technology, music and much more. 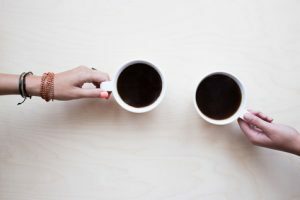 Enjoy a cup of coffee while engaging in neutral and inclusive conversation with other community members. Every Wednesday from October till end of March. See our calendar for dates and times. 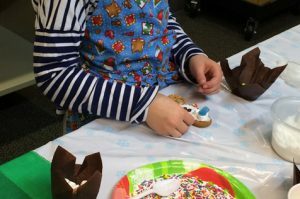 Twice yearly, our Children’s Programs Committee plans really cool crafts and games just for kids. Stay up to date with dates and times by checking our website. 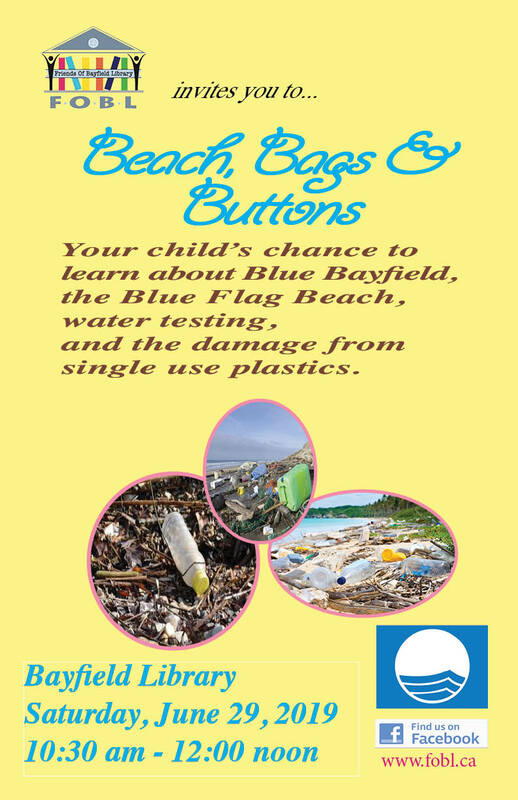 Your kids won’t want to miss it! 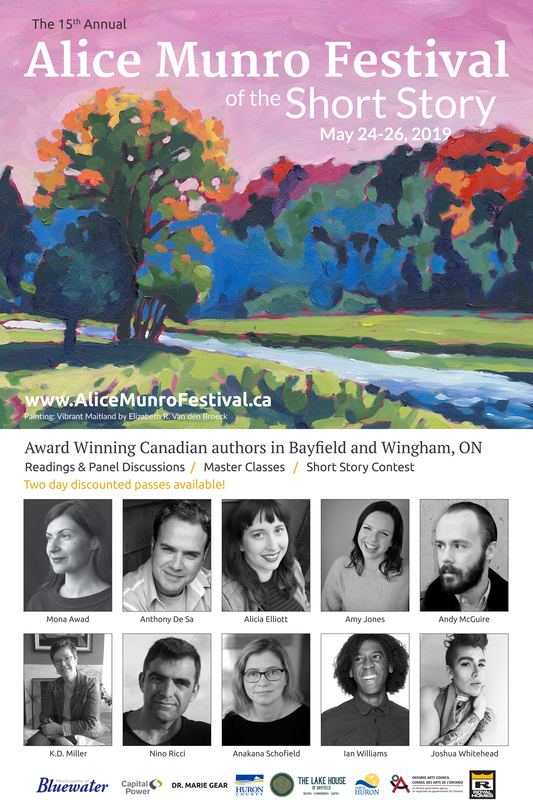 This is one of our most popular events of the year! Held immediately following the Santa Claus Parade the third Saturday in November. 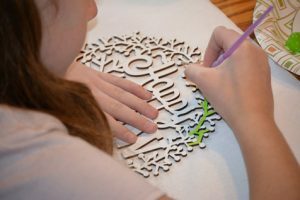 We provide everything your child needs to create a one-of-a-kind and very yummy work of art. We were happy to make a contribution to this great initiative for the Kids First Huron Perth in 2017/18. 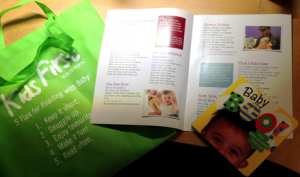 The reusable cloth bag contains a booklet with info for new parents and a sturdy book to read to baby. Visit Literacy is in the Bag for Babies for more info. 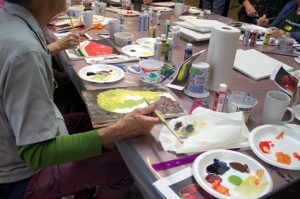 Home4Good is a community based group seeking to ensure that services are available so that older people and those with mobility challenges can continue to live in their own homes in Bayfield. Please visit their website for more info. 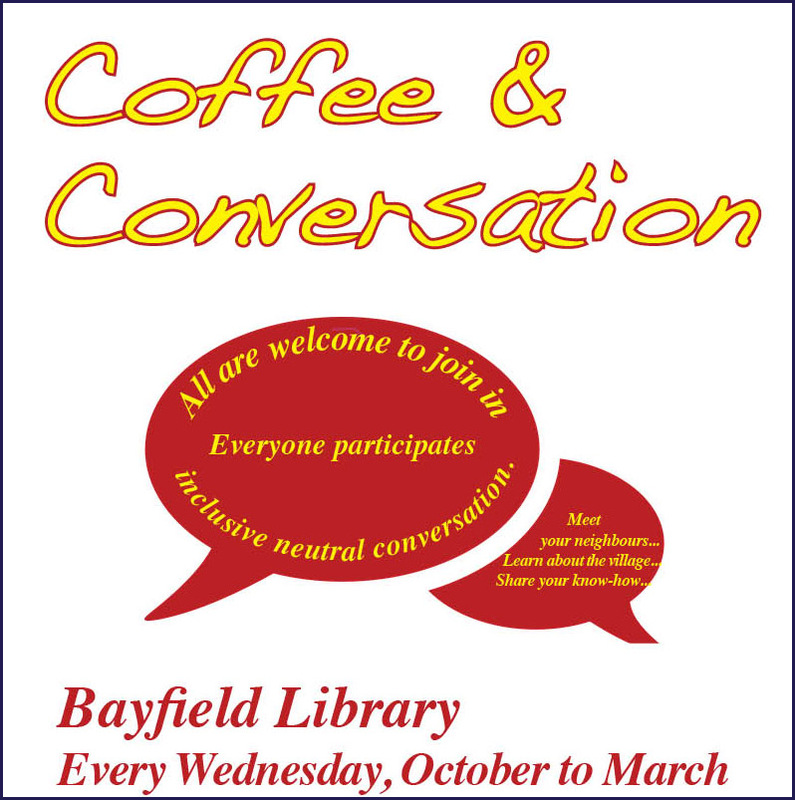 Held the first Tuesday of each month in the Bayfield Library Meeting Room. All FOBL members are welcome to attend. See our calendar for meeting times. Our guiding Constitution and Huron County Library Friends Policy is available by clicking here.